Are you struggling to decide whether to buy a new or used vehicle? 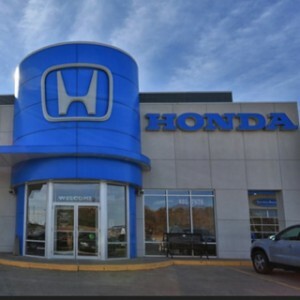 Why not consider the best of both worlds with a Honda Certified Pre-Owned (CPO) Vehicle from your Mid-Missouri Honda Dealers? Certified experts ensure that every Honda CPO vehicle meets their rigorous standards. Every inch is examined to make sure the appearance, mechanics, and comfort features are up to par. Missouri drivers can also cruise with total peace of mind thanks to the bundle of warranties that are included with each CPO model. 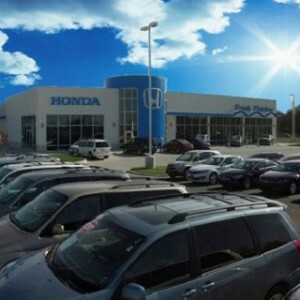 These Honda Certified Pre-Owned Vehicles combine everything that used car shoppers want: affordable price, high-quality performance, and low mileage. 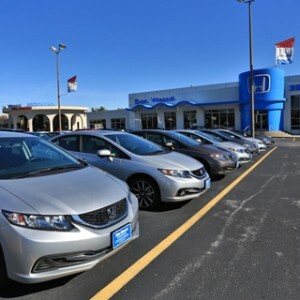 Whether you’re searching for an efficient sedan, sturdy truck, or family-friendly SUV, your Mid-Missouri Honda Dealers have the selection you want at a price that won’t hurt your wallet. 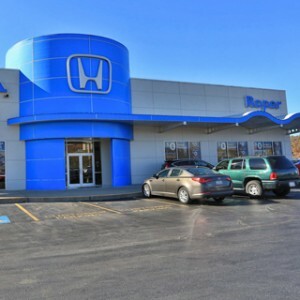 Your Mid-Missouri Honda Dealers consider only well-maintained, late-model Honda vehicles for certification. While most manufacturers offer some type of certified program for pre-owned vehicles, this does not mean that they are all the same. Far from it. Major differences can be found in our warranty, our inspection list, and our vehicles’ condition. Click on the button below right now to search the certified pre-owned inventory nearest you.